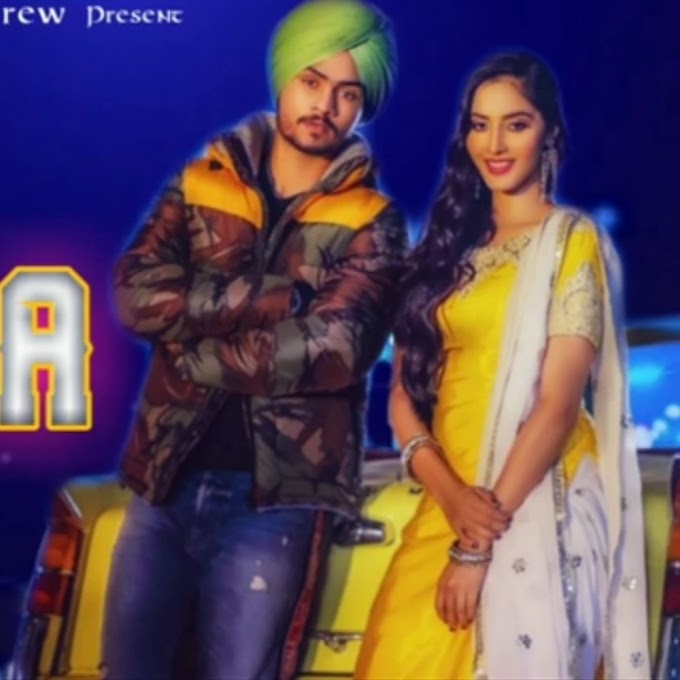 JA VE JA Lyrics – Parmish Verma: The Punjabi song is sung by Parmish Verma. and Music produced by J Static. It has lyrics written by G Sidhu. The song is released by Parmish Verma.